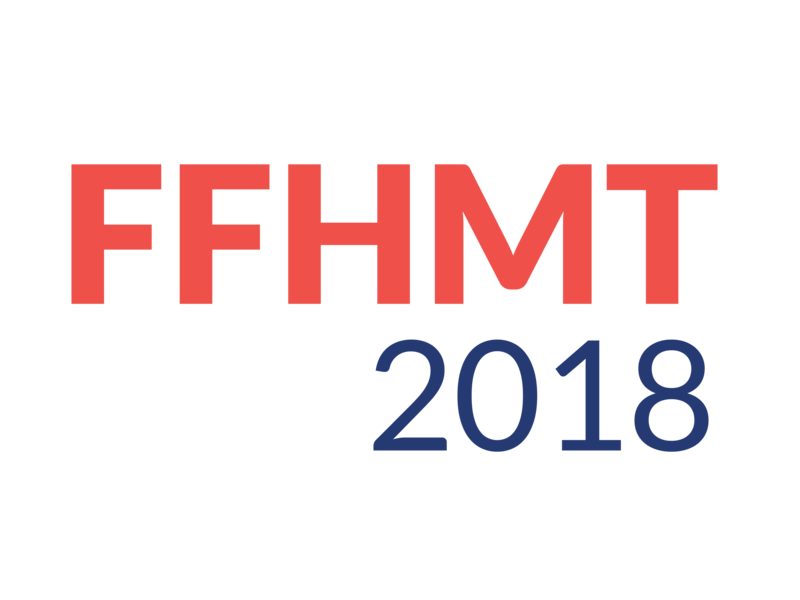 The organizing committees of the two co-located events, FFHMT'18 and EHST'18, have decided to allow registrants of either conference to attend sessions from both events. As a result, we encourage attendees to study the program and attend the sessions which they may find relevant/interesting. Registrants from the two conferences are permitted and encouraged to attend sessions from any of the two conferences. The Conference will be held in Niagara Falls, Canada, at the Americana Conference Resort, Spa & Waterpark. Please click here for map of the location. Dr. Chao Zhang is a professor of the Department of Mechanical and Materials Engineering at The University of Western Ontario. She is a Fellow of The Canadian Society for Mechanical Engineering (CSME). She received her Ph.D. in Mechanical Engineering from University of New Brunswick in 1990 and joined University of Windsor as a faculty member in the same year. She took up her present position in 1999. She was the Executive Director of Essex County Chapter of Professional Engineers of Ontario. She served on the Board of Directors of CSME and was the Chair of Thermo-Fluids Engineering Technical Division of CSME for five years. 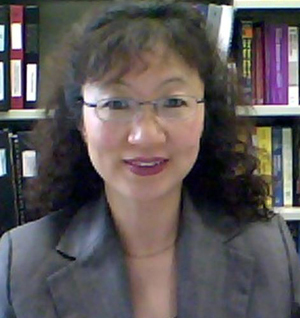 Dr. Zhang’s research interests are in the area of numerical simulations of turbulent, multi-phase, and reactive flows. The main field of her research is two-phase flows in condensers, turbulent reactive flows in industrial furnaces and automobile engines, and gas-solid flows in fluidized beds, powder spray systems, and pulmonary drug delivery. 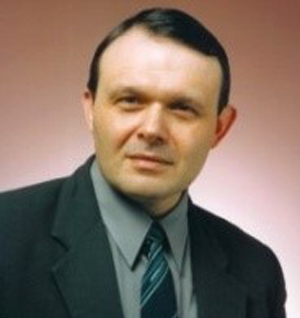 Igor Zhitomirsky is a Distinguished Engineering Professor at the Department of Materials Science and Engineering, Faculty of Engineering of McMaster University, Hamilton, Ontario, Canada. He is a primary author of more than 230 papers in peer-reviewed journals and 8 patents. His major research interests are in electrochemical nanotechnology, colloidal nanotechnology and surface modification techniques. 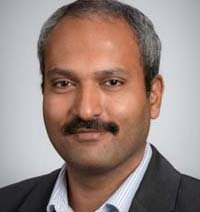 He has developed advanced materials and manufacturing techniques for the fabrication of electrochemical supercapacitors for energy storage. His approach is focused on the advanced surface modification techniques, development of advanced dispersing and capping agents for colloidal processing of nanoparticles, development of redox binders, liquid-liquid extraction techniques for agglomerate free processing of nanoparticles, electrostatic heterocoagulation and Schiff base reactions for design of advanced nanocomposites, polymer-mediated electrosynthesis and electrophoretic deposition techniques. Group Photo - Please come to the registration desk to take the photo. Dr. P. Ravi Selvaganapathy is a Professor in mechanical engineering and the Canada Research Chair in Biomicrofluidics at McMaster University, Canada. He completed his B.S. in chemical and electrochemical engineering (1998) from Central Electrochemical Research Institute, India. He obtained his M.S and Ph.D in electrical engineering (2002) from University of Michigan, Ann Arbor. He was a postdoctoral fellow at Sandia National Laboratories from 2003-2004 and joined McMaster University as an Assistant Professor in 2005. His research interests are in the development of microfluidic devices for drug discovery, drug delivery, diagnostics and artificial organs. He has over 120 publications in journals and conferences, has written 6 invited book chapters and been issued 6 US patents related to MEMS/microfluidic devices. Some of his research has been featured in scientific media such as Popular Mechanics as wells as in mainstream media such as CBC News, and in newspapers across Canada. He also received the Early Researchers Award from the ministry of research and innovation in 2010 and has been named as a Rising Star in Global Health by Grand Challenges Canada in 2012. 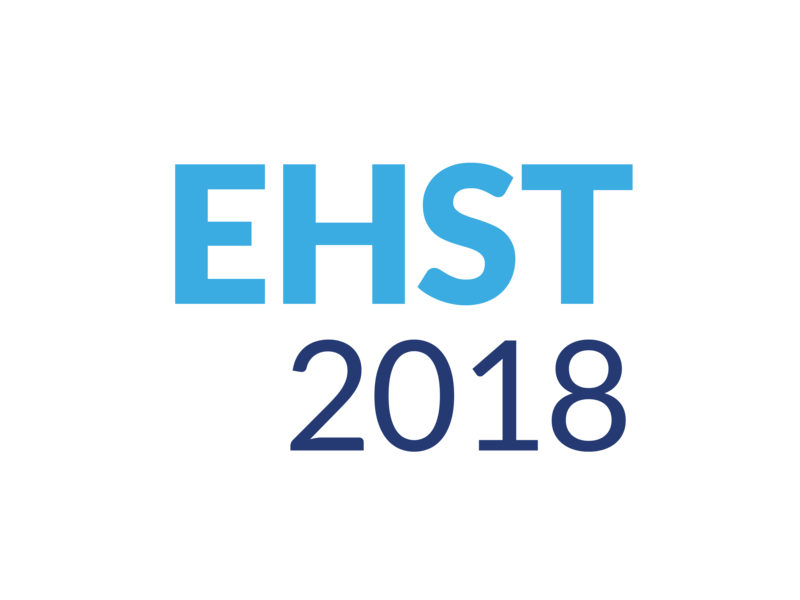 © Copyright 2018, International Aset Inc. – All Rights Reserved.